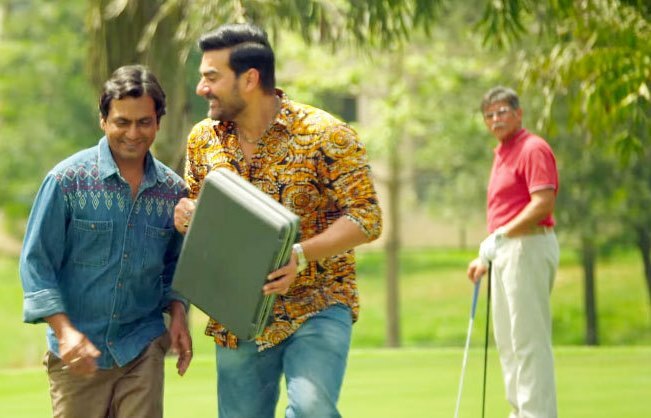 Despite being promoted by super Salman Khan, younger brother Sohail Khan’s directorial Freaky Ali has taken slow start on box office across the country. The reasons behind this, ofcourse the lesser number of screens and the big opposite release Baar Baar Dekho. Although Freaky Ali has received more favorable response from viewers but Katrina-Sidharth starrer BBD is still the first choice of audience. Freaky Ali has received almost positive reviews from critics. The movie stars renowned actor Nawazuddin Siddiqui, Arbaaz Khan & Amy Jackson in lead roles. 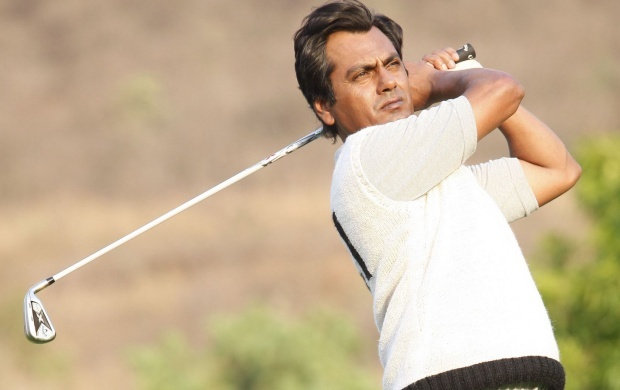 All of them have performed very well, especially Nawazuddin has once again proved his matchless skills. As per critics, his performance is the major reason which makes Freaky Ali entertaining. On the opening Freaky Ali reported lesser occupancy than Baar Baar Dekho and did the business of 2.55 crores from 700 screens nationwide. Because of Salman Khan stardom, it was expected to get better opening but audience showed more interest towards the adjacent release. On the second day being weekend and due to favorable response, this sports romantic-comedy recorded slightly better occupancy and added the amount of 2.85 crores to its account. With this total 2 days collection of Freaky Ali has become 5.40 crores on domestic box office. Sunday is positively expected to result in more better and raise its opening weekend total to 9 crores. Budget of Freaky Ali is around 19 crores and with this pace, it doesn’t seem to recover the cost in this week.